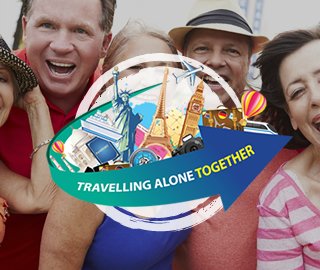 What is Travelling Alone Together? Thompson Travel International is based in Portadown. We are a family run business with over 25 years experience in the travel industry. 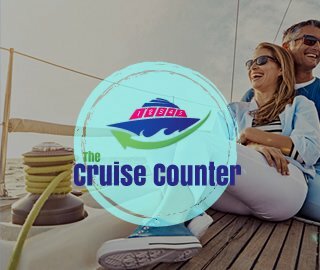 Whether you're looking for that bargain beach break, luxury cruise, long haul getaway or that last minute whim, you can rest assured we can cover everything from carefully organised itineraries to honeymooners and all at an unbeatable prices, with excellent service and peace of mind. We are fully bonded tour operators and are holders of ABTA, IATA and ATOL licenses. Many of the flights and flight-inclusive holidays are financially protected by the ATOL scheme. But ATOL protection does not apply to all holiday and travel services listed on this website. Please ask us to confirm what protection may apply to your booking. If you do not receive an ATOL Certificate then the booking will not be ATOL protected. If you do receive an ATOL Certificate but all the parts of your trip are not listed on it, those parts will not be ATOL protected. Please see booking conditions for information, or for more information about financial protection and the ATOL Certificate go to: www.atol.org.uk/ATOLCertificate. Make your trip an experience of a lifetime - we cater for single travellers, couples, families, groups and organisations. As an independent travel agent you can trust us to offer the most extensive range of low cost travel opportunities. We are proud to have won many awards for our quality and service. We have won the Royal Caribbean 'Big Hands' award in appreciation of outstandind performance and service excellence. We have also won Gold Medal Agent of the Year Award, BMI Agent of the Month and Top agent for Beds on Line 2011. We pride ourselves on the quality and experience of our staff whose sole objective is to provide you with a comprehensive service that guarantees your complete satisfaction and hopefully places you amoung our valued clients who return again and again to us. Our staff will provide you with an excellent and friendly service while our company can negotiate the best rates on your behalf. Being independent ensures we can adopt a flexible approach thus yielding savings to you in your travel plans. For further information please call in or visit our website we look forward to giving you the holiday of a lifetime. Thompson Travel International are the proud winners of the 'Advantage Dragon's Den Award' 2013. In 2016 Thompson Travel INternational picke dup the award of the top selling agent of attraction tickets from Attraction World. More recently in 2017, Sharon Fleming, Director, picked up the accolade of Outstanding Woman in Business 2017 and a finalist in the Ulster Tatler Travel Awards 2017. Sharon Fleming T/A Thompson Travel International is an appointed representative of ITC Compliance Limited which is authorised and regulated by the Financial Conduct Authority (their registration number is 313486) and which is permitted to advise on and arrange general insurance contracts. 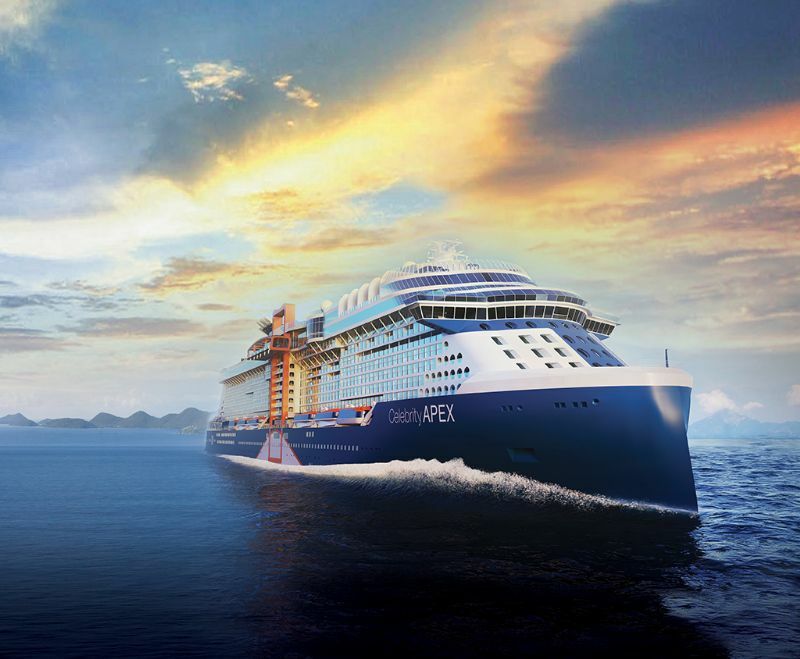 The second of our revolutionary Edge Class ships - Celebrity Apex - will be sailing from Southampton in April 2020 for its first ever cruises. 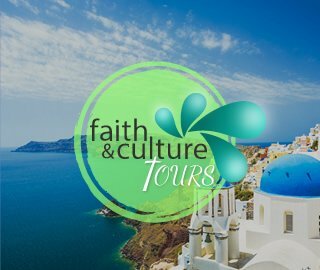 Designed exclusively for solo travellers, our Solo tours provide you with a ready-made group of like-minded fellow explorers to share your holiday with. Our manager Aisling has just returned from a fabulous trip to Mauritius with Beachcomber. Luxury cruise company, Cunard is proud to announce that world-renowned designer, Adam D Tihany has been appointed Creative Director of its upcoming new ship. Azamara Pursuit First, let me say, I have not enjoyed trying to keep secret what I am about to tell but Azamara instructed no press before today, the official first sailing. 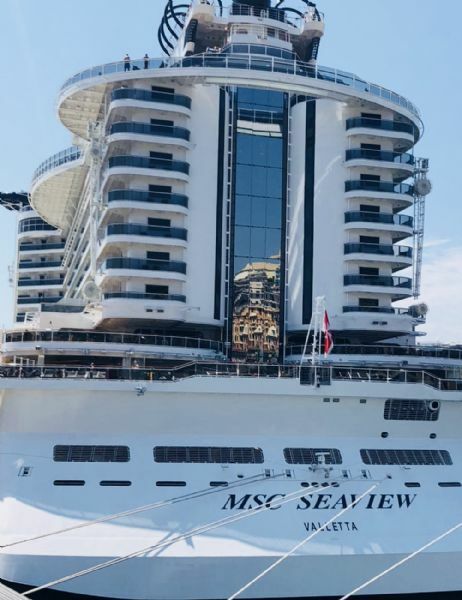 MSC Seaview The Design & Décor Seaview’s design is modern with a hint of art deco finished with a touch of style and class. An exquisite emerald gem in the turquoise Indian Ocean, Mauritius offers crystal lagoons, palm-fringed beaches, verdant peaks and an exotic mix of cultures and cuisines.